Healthy Parks Healthy Person Tennessee is working together with healthcare providers across the state to promote spending time outdoors to improve the health of patients and the general public. This Park Prescription program gives providers a way to refer their patients to the initiative that works as a treatment along-side others already being used for physical and mental health issues. 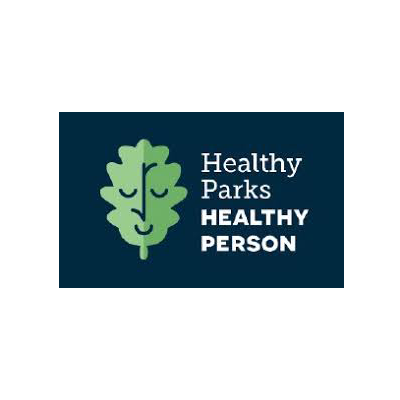 Via the Healthy Parks Healthy Person TN app, patients are rewarded and motivated to take their next step, bike one more mile, or paddle one more lap. This app is created for all ages and abilities.